Tempest 2000 is a pretty great time, but it's time for a new version of Tempest for a new generation. 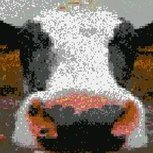 Rather than having a Tempest clone on the PS4, Atari instead chose to have the devs behind Txk, Llamasoft, work on an official Tempest game instead. The result is Tempest 4000... but how does it stack up? Just a quick video of me checking out the Vic-20 game catalog. This time it's Centipede. I may have to revisit this in another video as the video is fuzzy as h*ll. 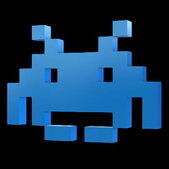 It plays at quite a different pace when compared to the 2600 version which is blazingly fast! 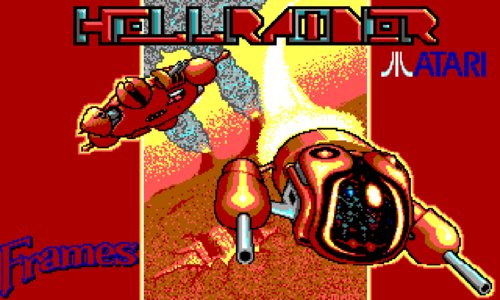 Love to get my hands on the Millipede 2600 game as this is awesome and is just as fast and introduces even more action into what is basically the same game! 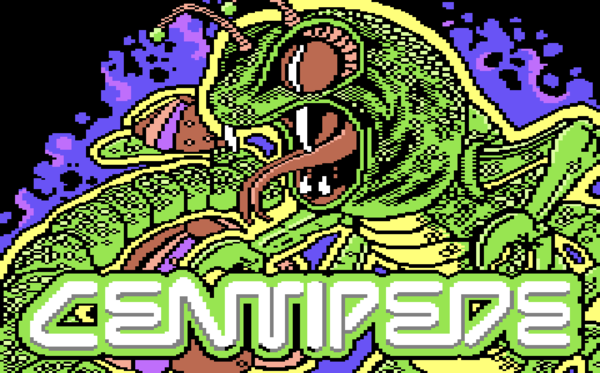 My Centipede mania continues. This game is a pleasant surprise when you haven't played it before. The gameplay is quite fast. The 'ship/pod' controls very well with precise movements possible - even more so than on the 2600 on my systems at least. The spider is as creapy as the arcade original and the animations of all the on screen baddies is amazing. 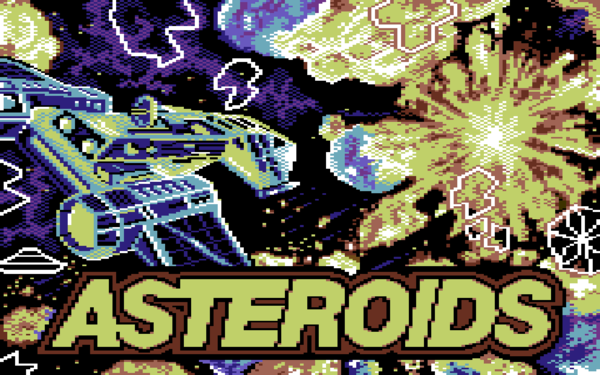 This shows off the 'arcade quality graphics and gameplay' of the Colecovision. Checking out Centipede on the Atari 7800 console. Checking out Centipede on the Atari 5200 console. Mark Plays... Time Pilot on the Atari 2600 A game released by Konami in 1982/83 on various platforms originating in the arcade. 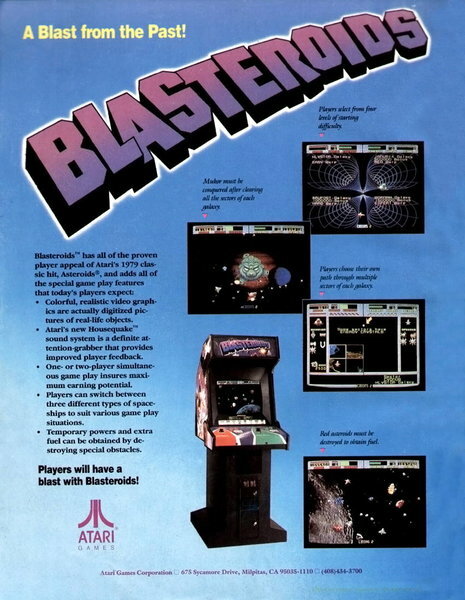 I regard this as one of my favourite arcade shooters. Just a small test recording testing out my equipment. 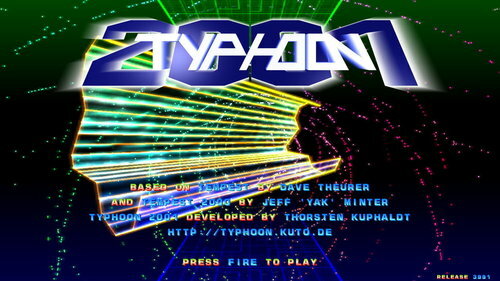 Typhoon 2001 is a remake of the Atari Jaguar classic game Tempest 2000. 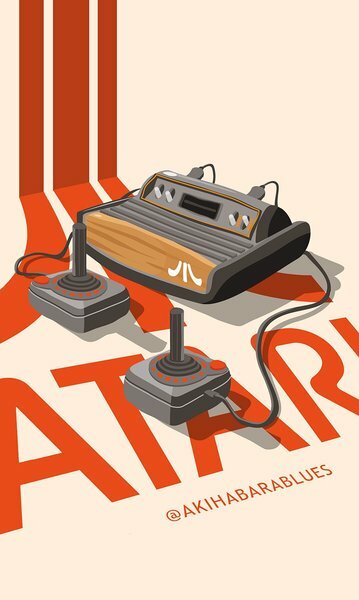 T2K, as it is sometimes called, was originally created for Atari by Jeff "Yak" Minter as a remake of the arcade-game Tempest, which was in turn created by Dave Theurer.